Mother knows best and what’s better than celebrating all the reasons you love Mom. 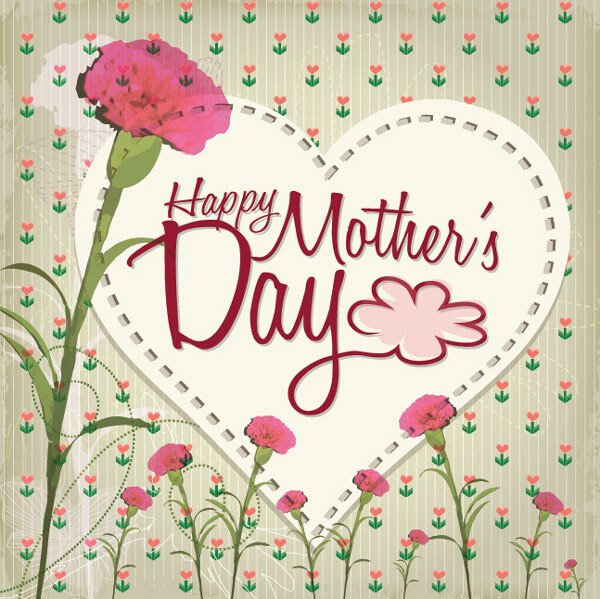 With Mother’s Day just around the corner – May 10th – show your Mom how special she is to you. With our top picks of unique gifts, you’ll leave her smiling for the rest of the year. The greatest moments with my mom are always in the kitchen. Learning her cooking secrets were the highlight of my day. Every mother has her recipes that she’ll want to pass down the family line. This family cookbook is a sentimental gift that you and mom can fill in and personalize together. With room for over 80 homemade recipes, mom will keep this gift closest to her heart! When it comes to eggs, my mother and I love our egg white omelets. She taught me how to crack an egg and go back and forth between the two shell halves to separate the yolks. Although it worked, I also ended up making a mess each time. This handy gadget is essential for any mom’s kitchen collection. All it takes is a simple squeeze and release to pluck that caloric yolk out. Its simple design also makes it easy to clean. At the end of the day, there’s no better place to unwind than in your very own bed. The unique cooling pillow makes the perfect gift for any mom to get a good night’s rest. Using patented fabric developed for NASA to help keep astronauts cool in space, this pillow will keep mom cool and comfortable in her beauty sleep. Laundry? Check. Dinner? Check. Neck Massager? Check! Running around doing a million things, every super mom deserves some relaxation. This heated neck massager allows mom to pamper herself wherever she goes. With 3 different massage options (shiatsu, vibration, or combined) she’ll never need to make another appointment again! This quirky gift gives new meaning to bedside books! As a reading lamp, the frosted glass gives off a serene, soft glow that will keep mom captivated in her favorite book. When she’s ready for her beauty rest, simply sit the book on top and she’ll never lose her page again! You know what they say…home is where the heart is. An excellent gift to give to the sweetest woman in the world – mommy dearest. Whether you prefer to make these delicate treats for her or with her, this macaron making kit is great to creating some quality time between mom and you. The set includes a decomax pen, the macaron baking sheet, and a recipe booklet to get you started. Happy tea time! Another must-have kitchen utensil for mom’s collection! Put away the spoons and make her life easier with the Snapi single handed server. This tool lets you snap up and grab a full serving in one bite. Works great on pastas and salads – plus, it’s dishwasher safe and has a built-in lock for storage. This unique drying rack brings a vibrant color to any kitchen. Perfect for moms (and new moms like myself) to dry items of all shapes and sizes. The two-piece, easy-to-clean design is not only BPA-free, but its ‘lawn’ bristles allow items to stand upright, reducing drying time and the excess water is collected in the bottom tray for easy disposal. Nothing says stress reliever than this little widget. Don’t let the name fool you – this gift can be used as a humidifier, a mister on hot days, or for aromatherapy. Handy for mom to use during allergy season or for a relaxing bath. Easy to use and accessible anywhere from your bedside, to your car, or the office. Sipping tea is a wonderful way to just catch a minute and relieve stress. Treat mom to this one of a kind tea infuser along with her favorite tea sampler to create the perfect cup of tea. The fin floats above the surface, while the infuser releases the tea flavor – cute and simple! A perfect gift for mom, or anyone! This memory foam octagonal waterbed brings the mind, body, and spirit to a tranquil state of relaxation with its changing LED colors and soothing music. It’s like nirvana in a pod.